where transfer design movement is at a minimum. 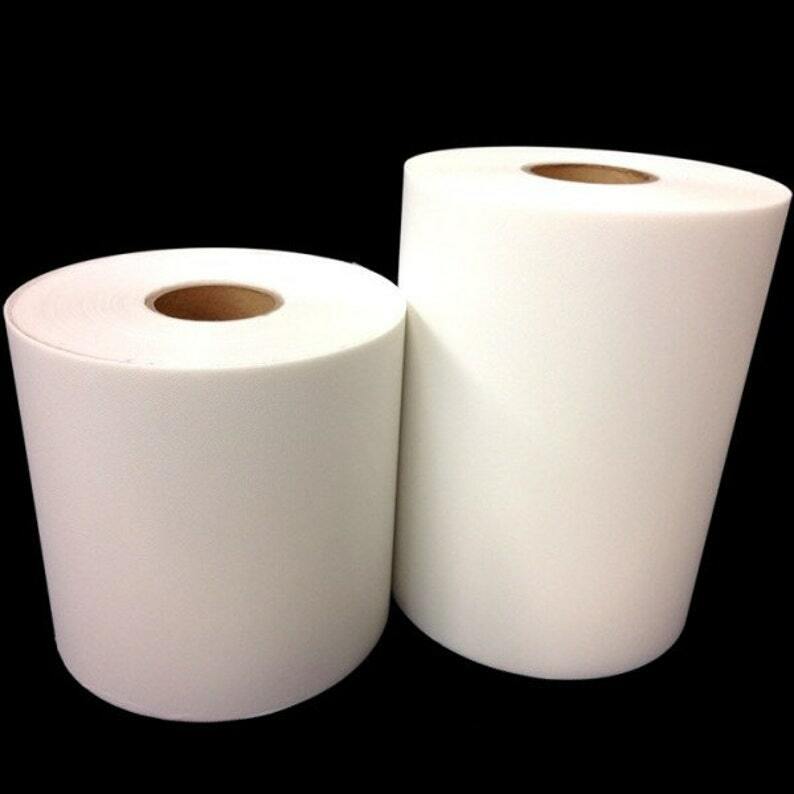 The most used quality due to its adhesive properties and price. Thick and sturdy acrylic backing for easy aligning and placement. Each roll is approx. 300 ft.